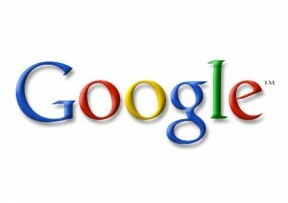 Posted by Oliver Payne | Google | The Hunter Blog | No Comments on Google: logically flawed? [tweetmemediggfacebook] When Google split their stock one staff member questioned the emotional effect on staff. An unfamiliar issue in the halls of Googleplex: logic rules (and the rules are logical). Splitting stick is a common practice amongst large publicly owned companies who want to bring individual stock prices down, or issue more but leave the value of the business unchanged. If you owned 1 share priced at $400 and it was split into 10, $40 shares you’d still own $400 of the company. Perfectly logical. [rightcol]removing value, it’s the absence of considering any position other than logic to understand the world. Is this Google’s soft underbelly?